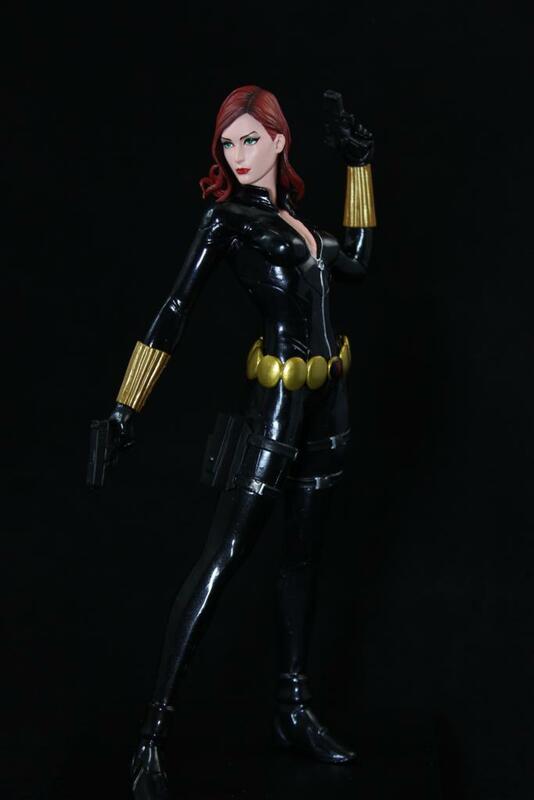 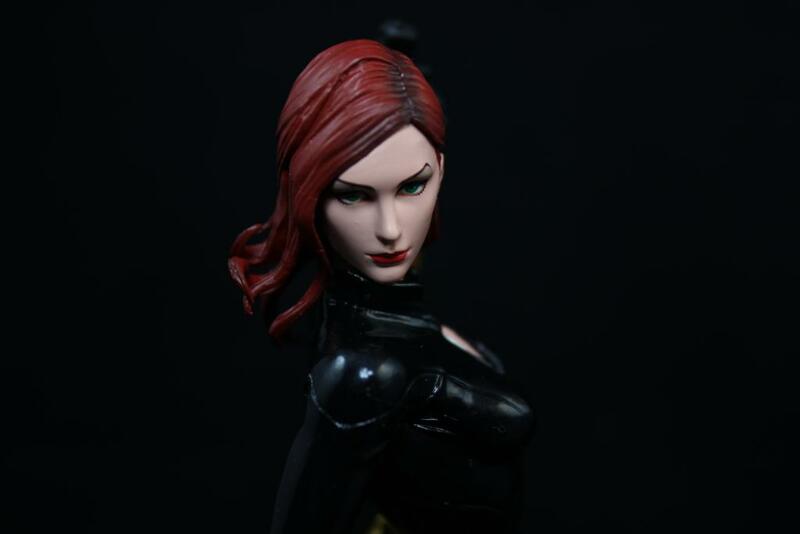 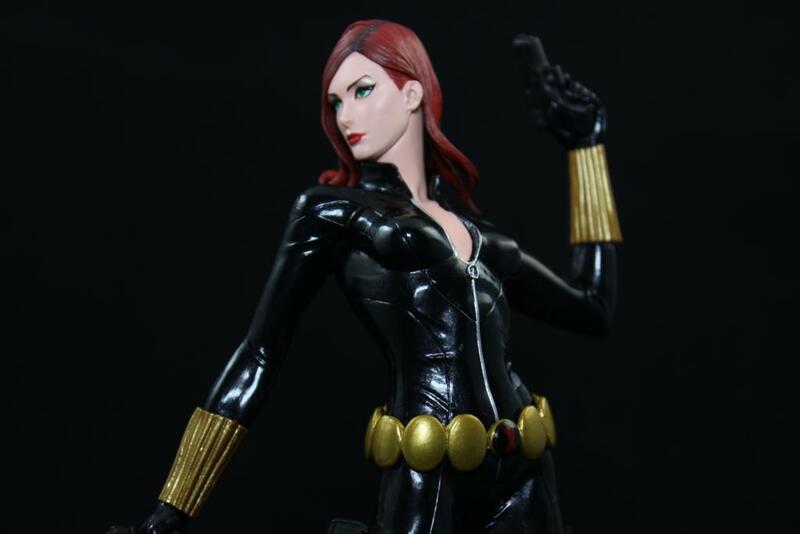 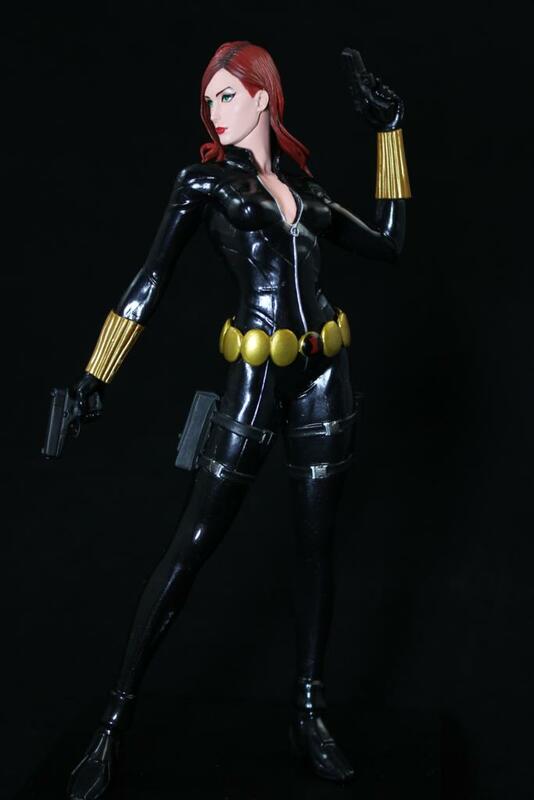 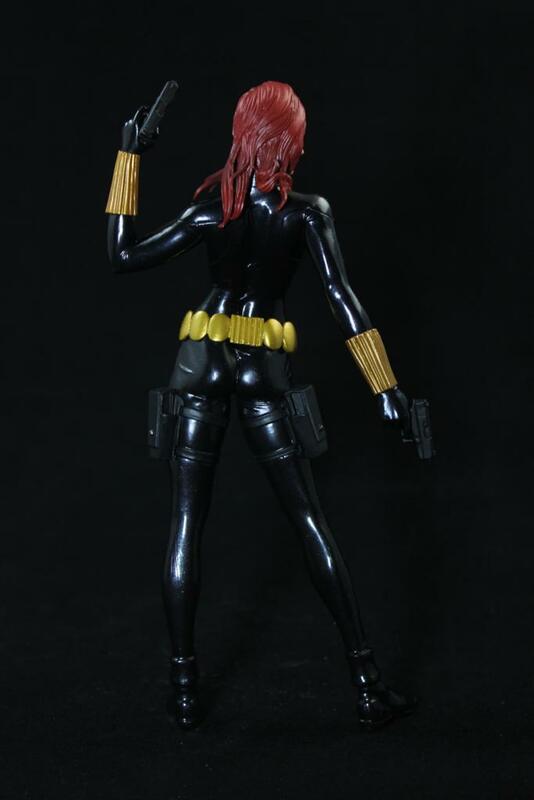 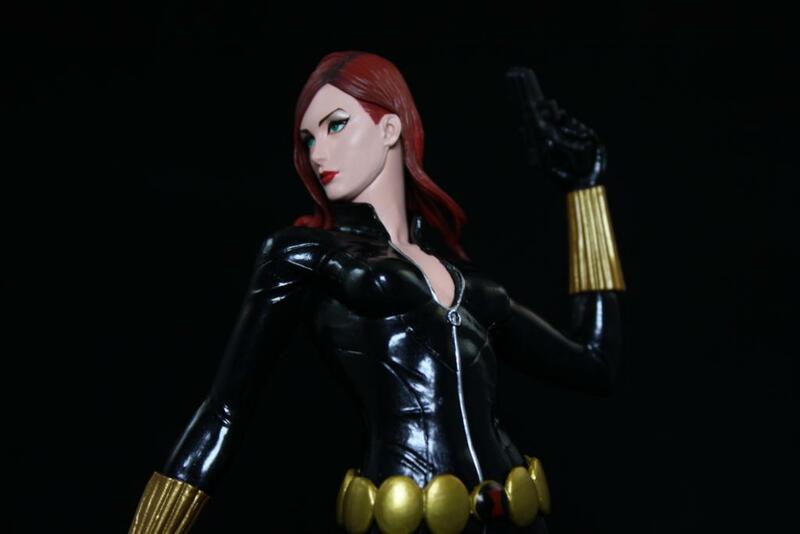 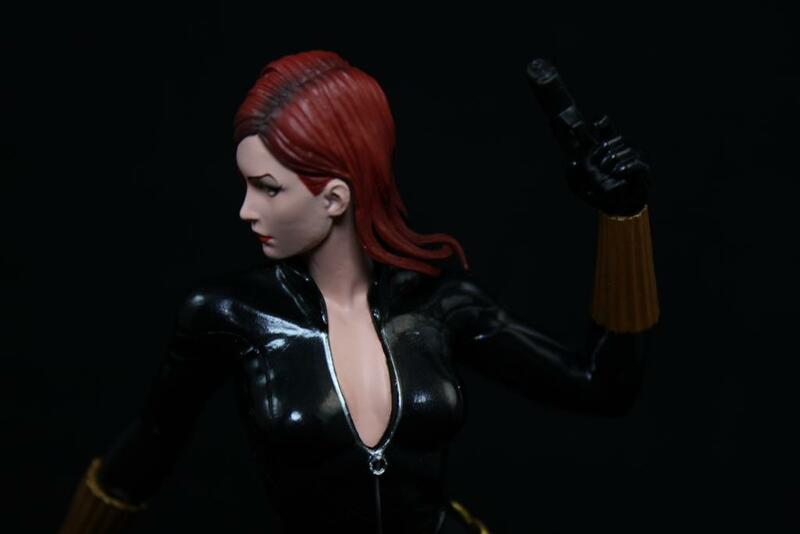 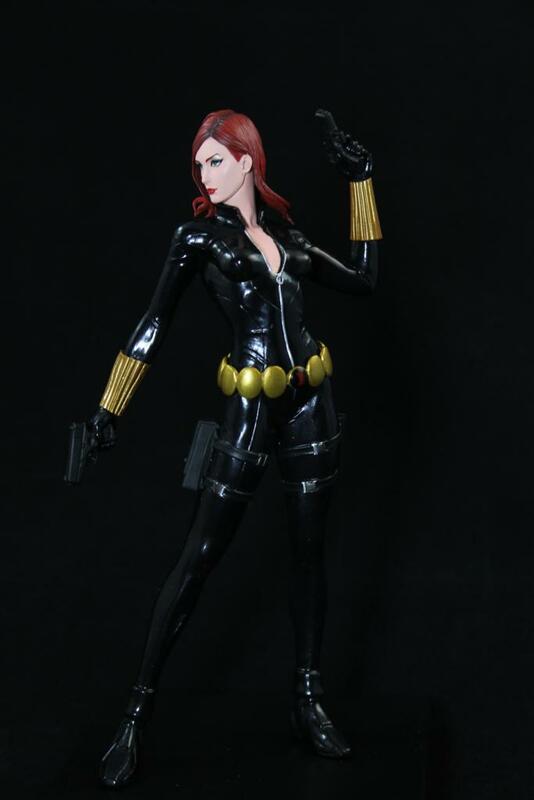 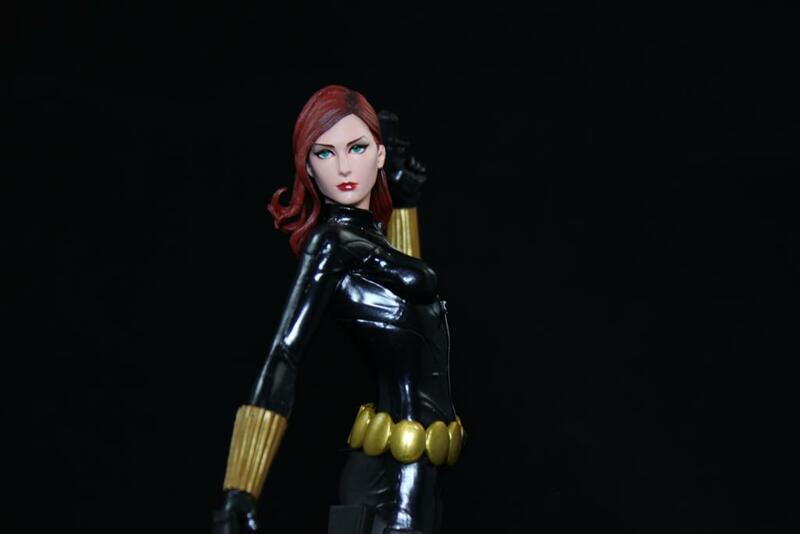 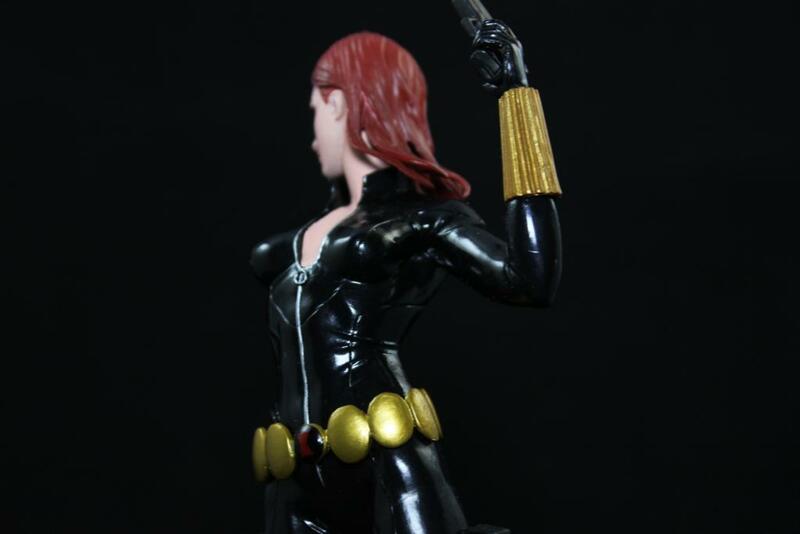 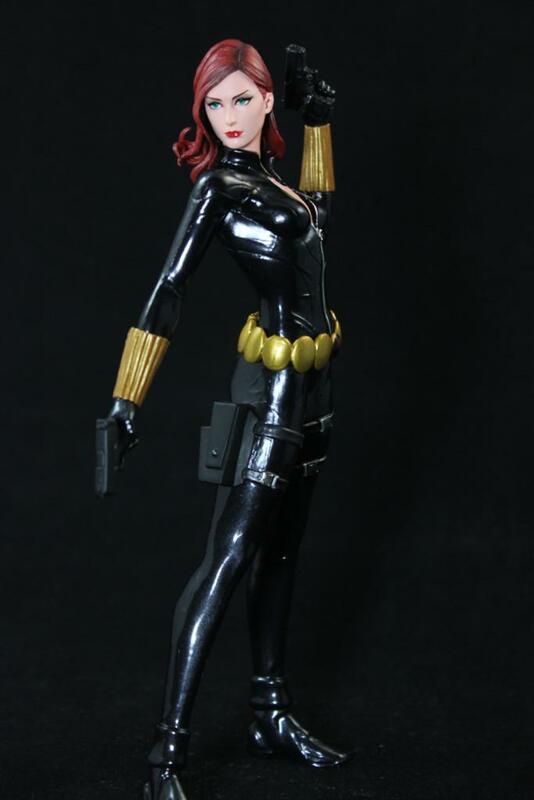 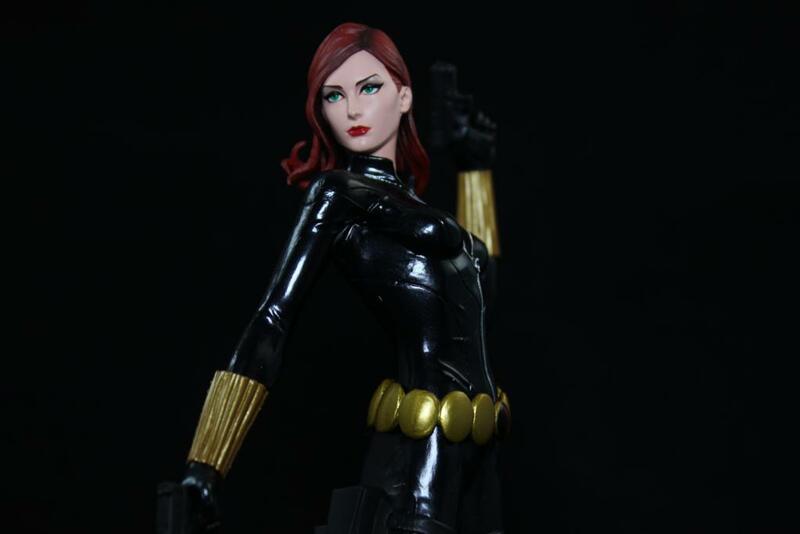 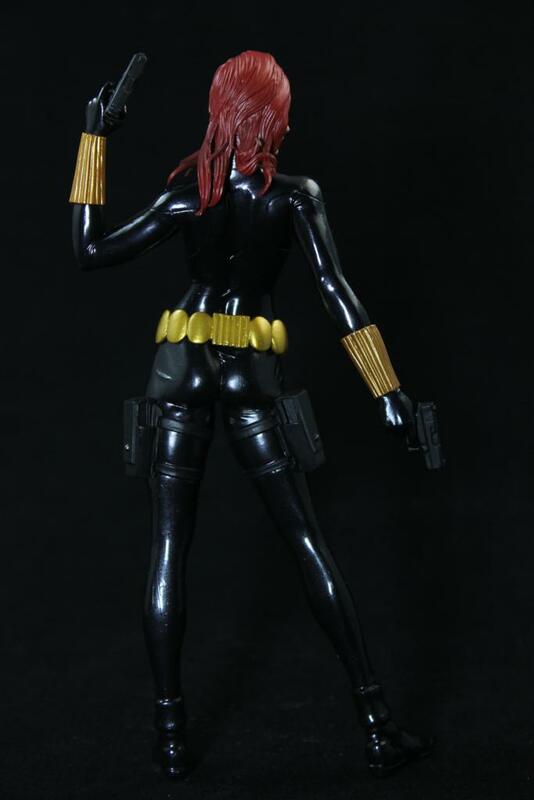 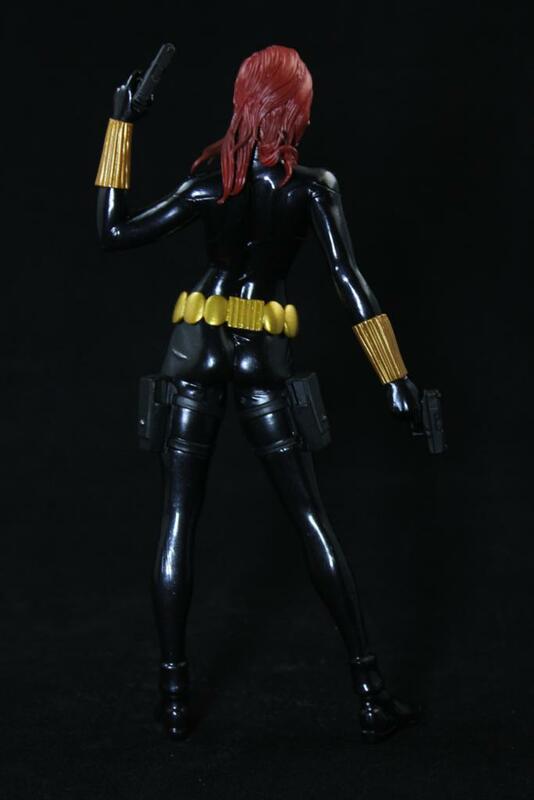 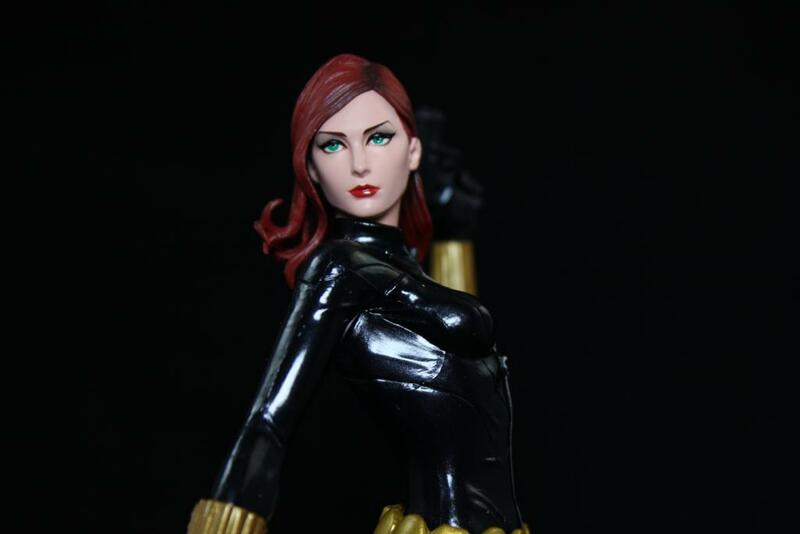 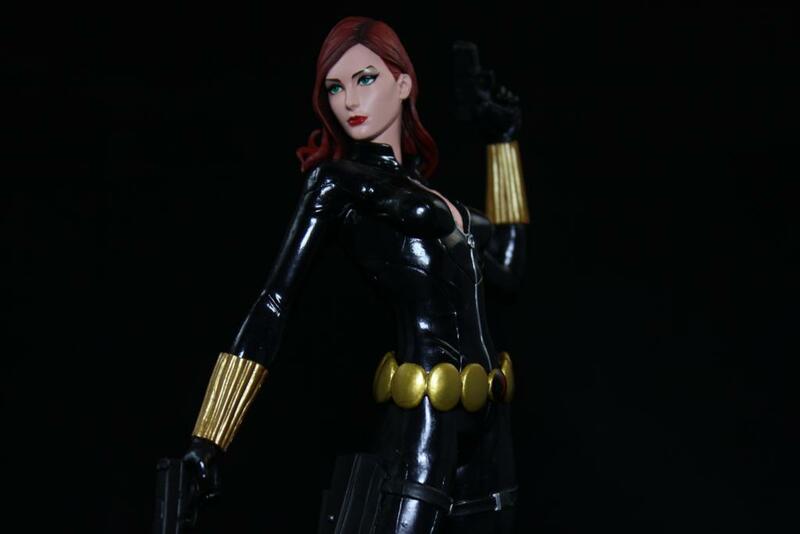 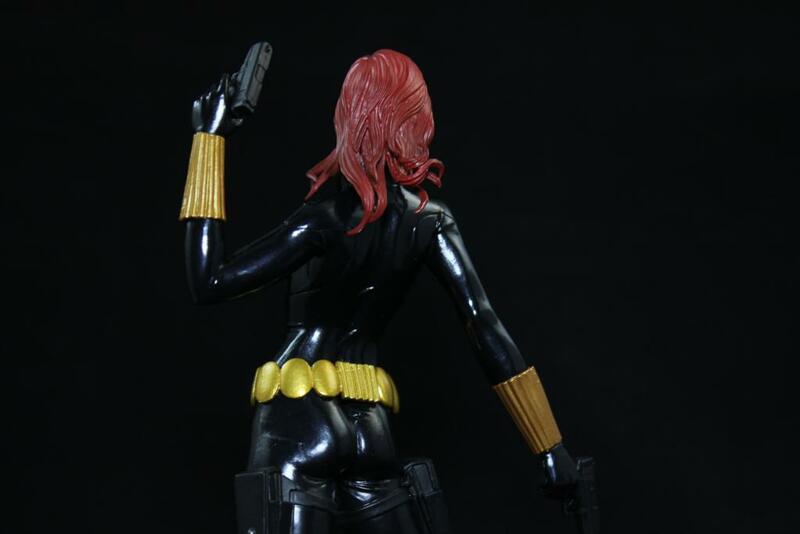 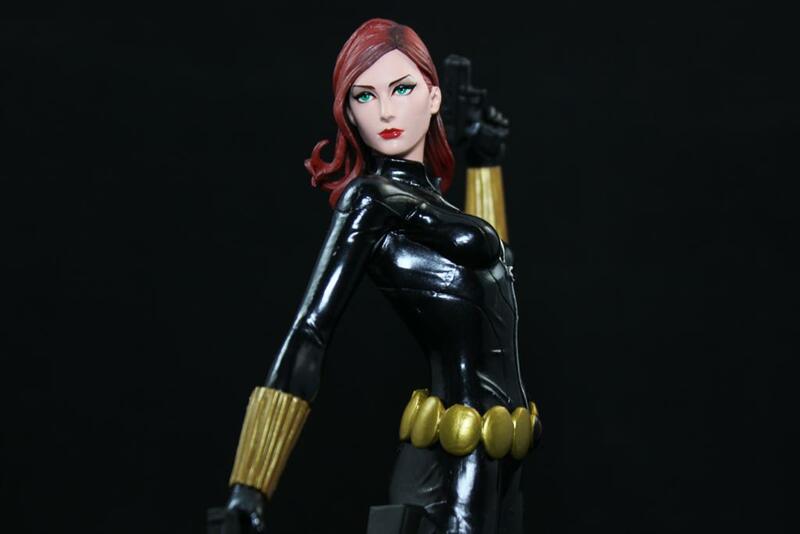 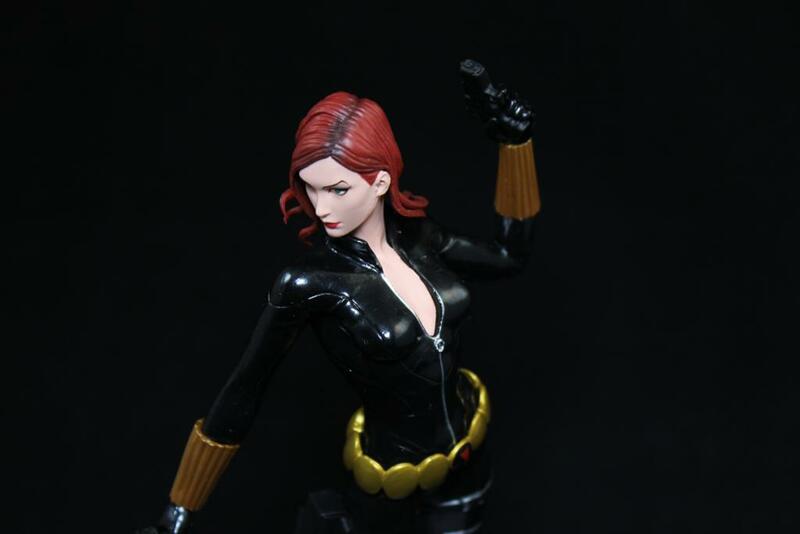 Have you guys seen the Kotobukiya Black Widow ARTFX Statute? 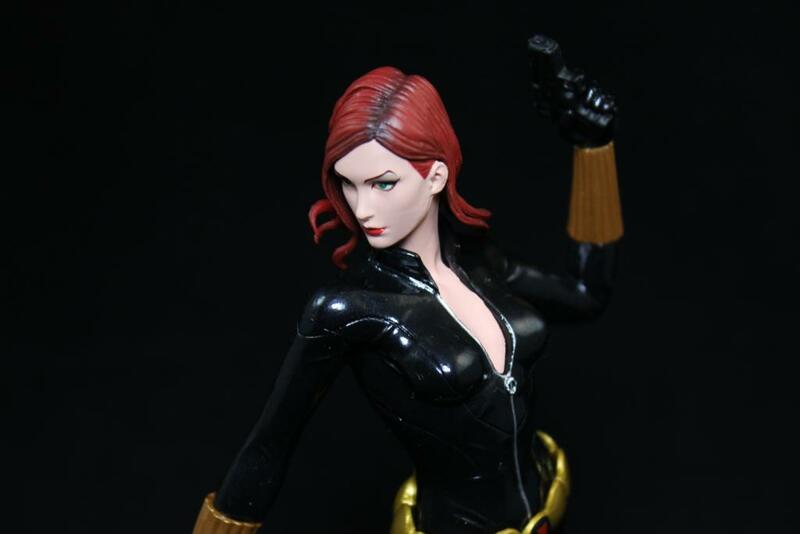 If not she is amazing and a must have! 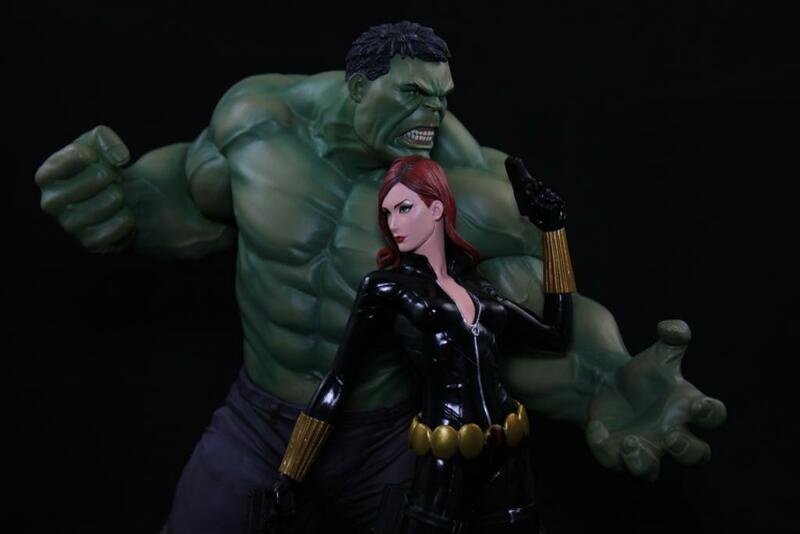 This has to be one of the best Kotobukiya releases this year. 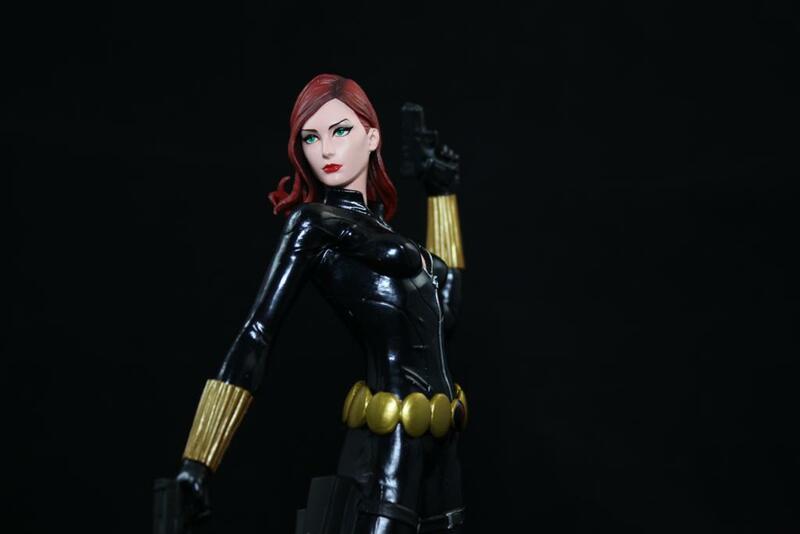 The sleek design of the figure mixed with pure awesome sauce gives you one of the hottest Black Widow figures on the market. 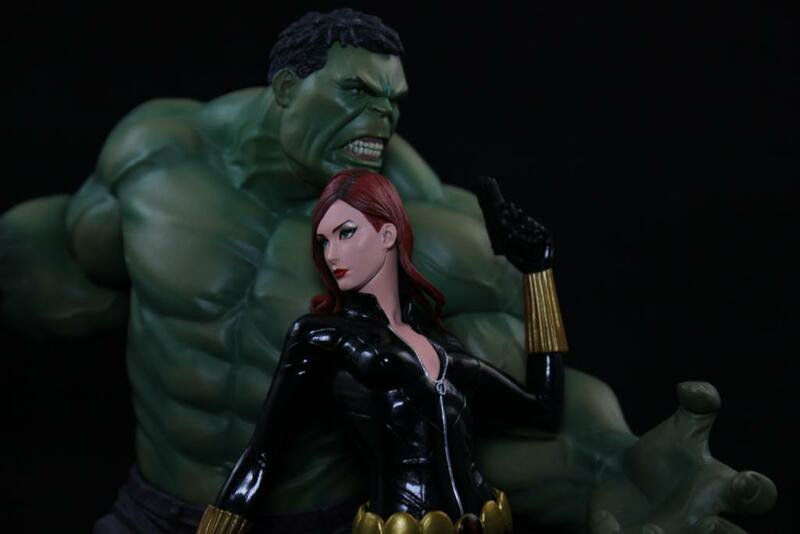 Kotobukiya is doing an amazing job on the Avengers Marvel Now ARTFX figures and I see no end in sight. 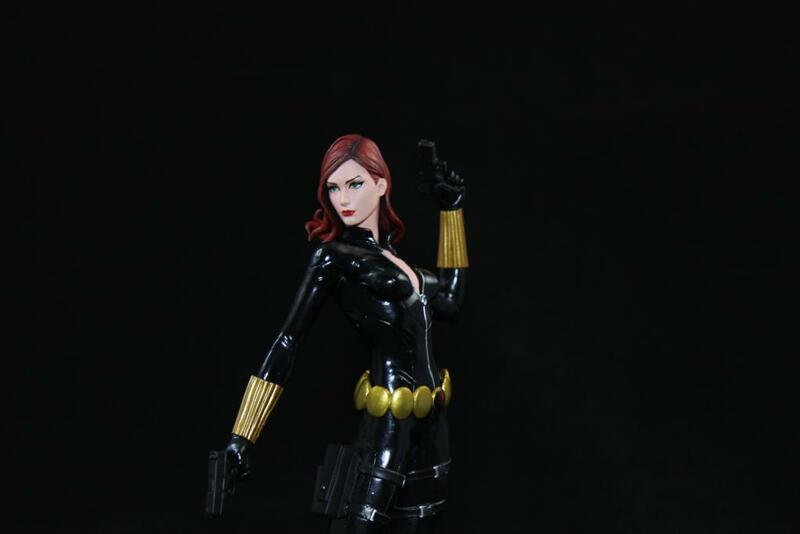 This is the second release in the series and she should be in stores now. 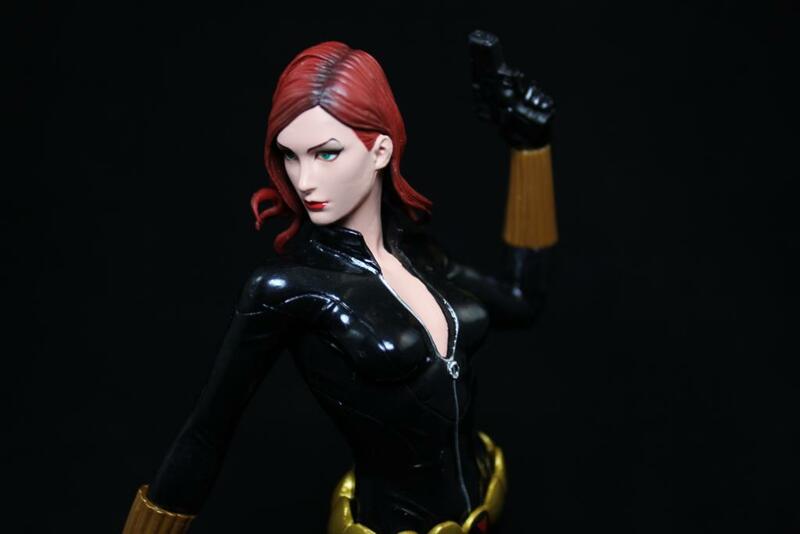 My sample was purchased through BBTS AND I have no regrets. 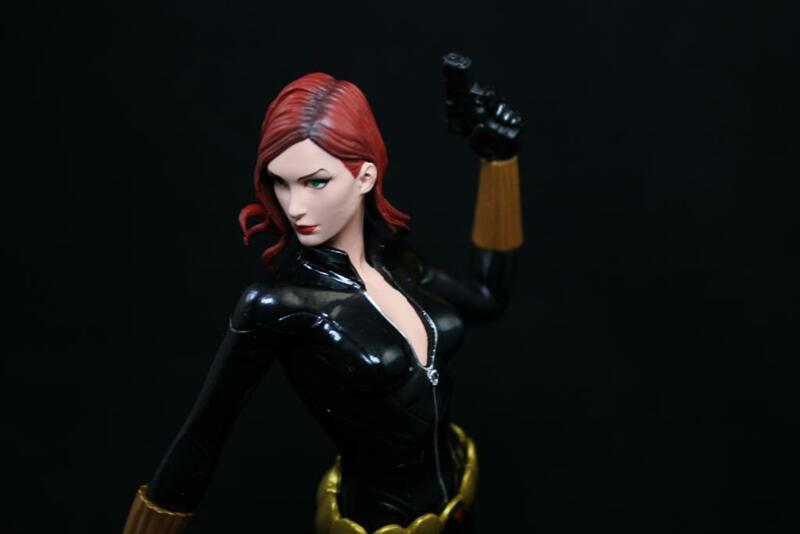 Yes, we pay for our toys to review here and we are proud to support the hobby and the companies that make these collectibles. 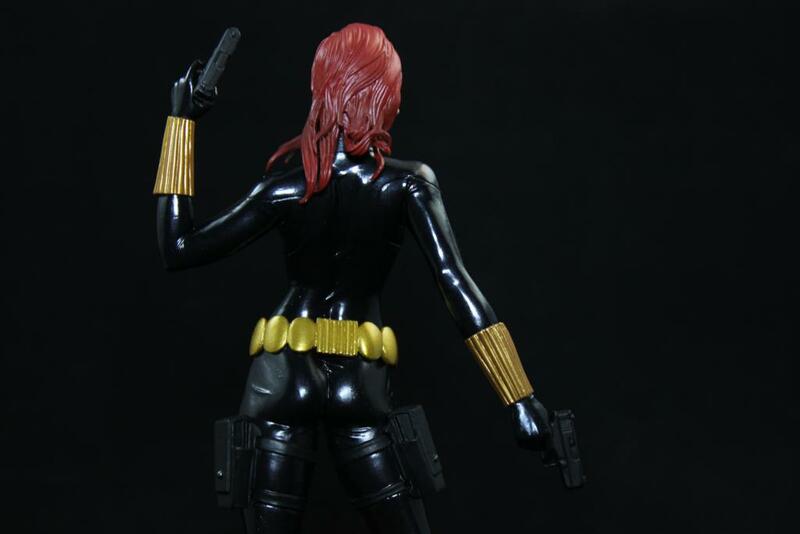 Enough of my ramblings, lets take a look at the images and trust me, she will sell herself. 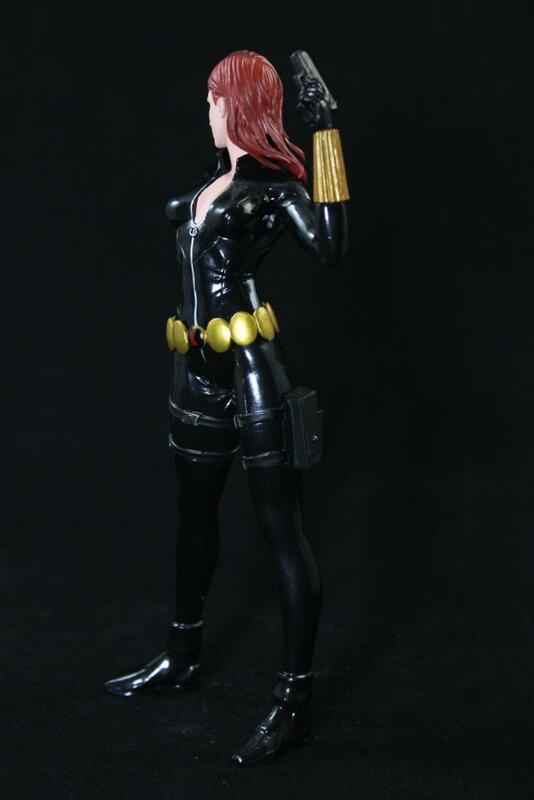 Great job Kotobukiya! 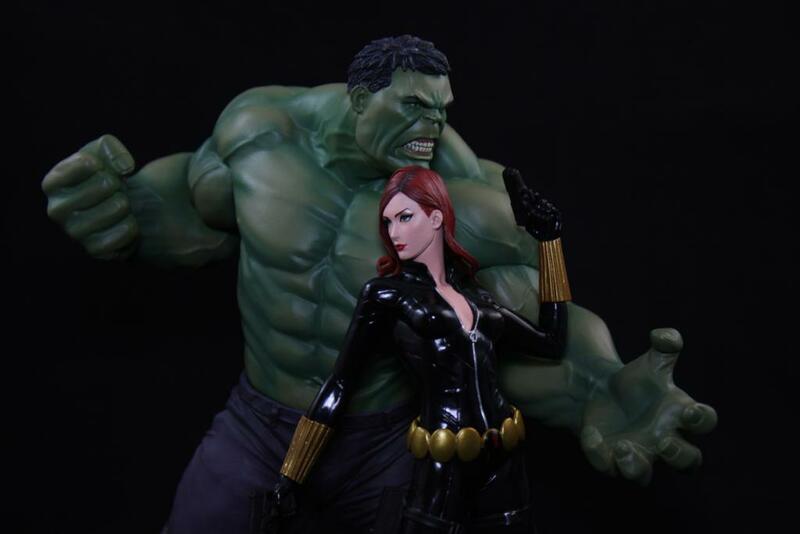 This one is a keeper.